Last edited by GoogaMooga on 15 Nov 2018, 16:16, edited 2 times in total. No one that fat should ever be described as 'lanky'. Peter Crouch is 'lanky' - 'unnattractively tall and thin'. Okay, how about "gangly" then? 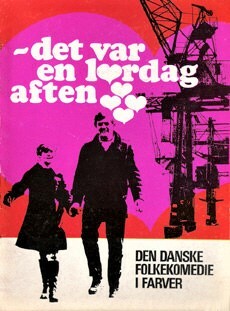 In 1968, a year before the first "Olsen Banden" film, Morten Grunwald appeared in two more sophisticated comedies, two bittersweet slices of life: "Det var en lørdag aften" and "I den grønne skov". 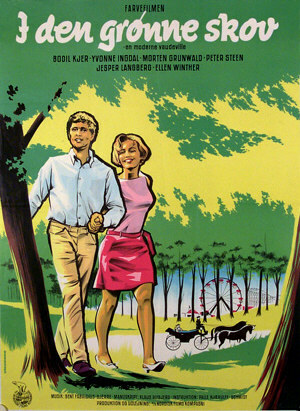 Both are highly recommended, but rarely shown. GoogaMooga wrote: Okay, how about "gangly" then? Nope. Gangly also implies thin, and vaguely uncoordinated. Going from the photo you provided, just 'tall' is fine. You can look these things up in an on-line dictionary yourself, you know. Thanks, I strive for perfection.